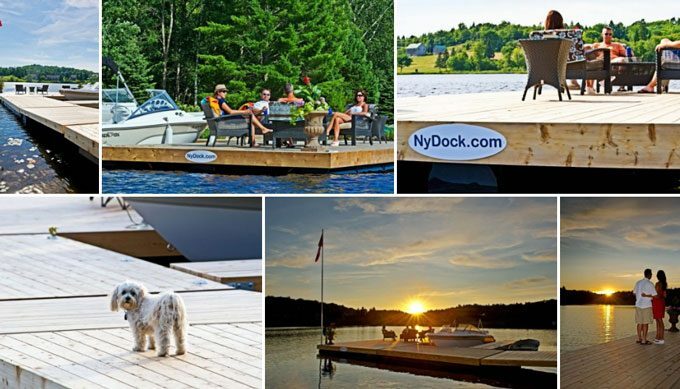 You'll never find a better time to buy a new dock! 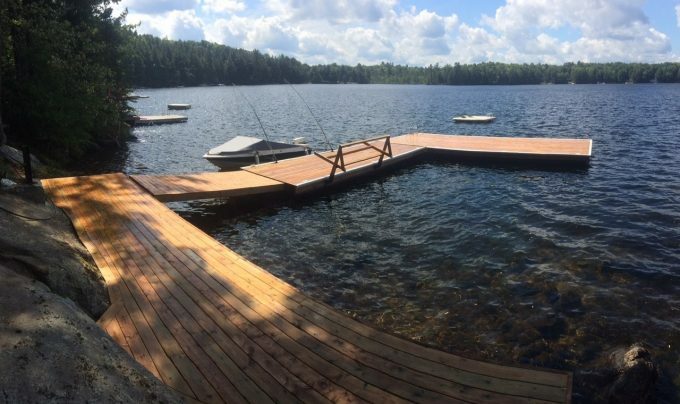 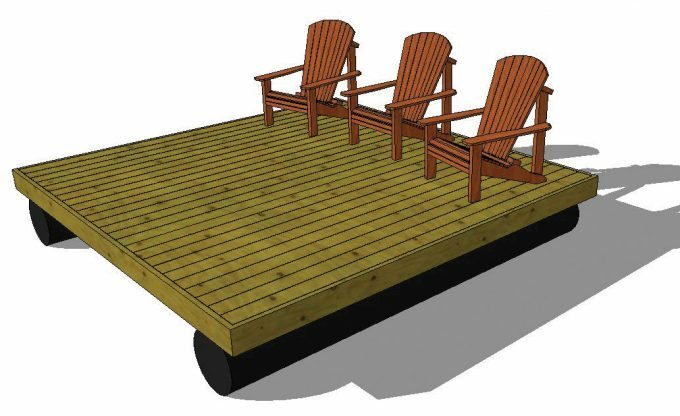 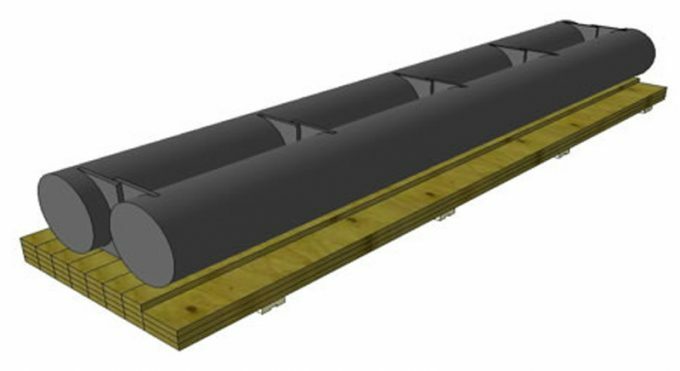 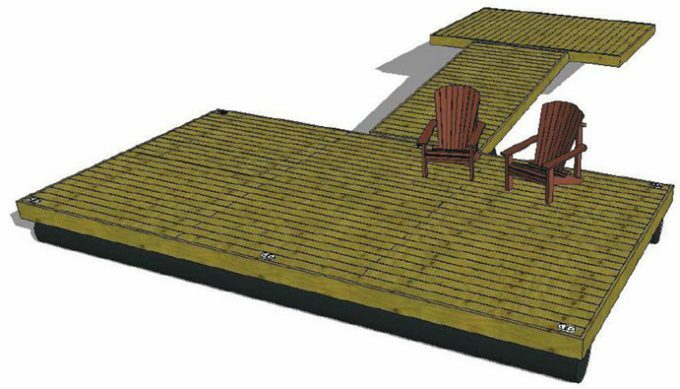 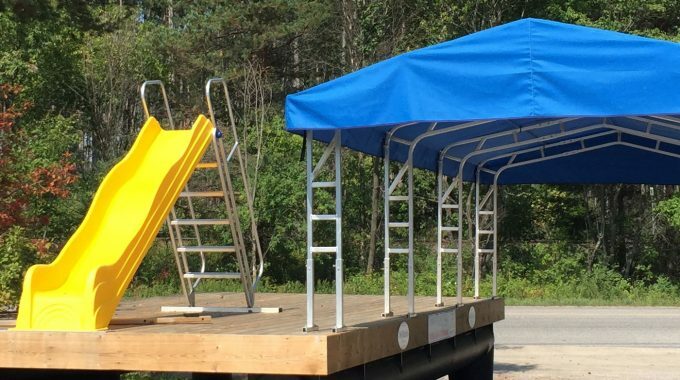 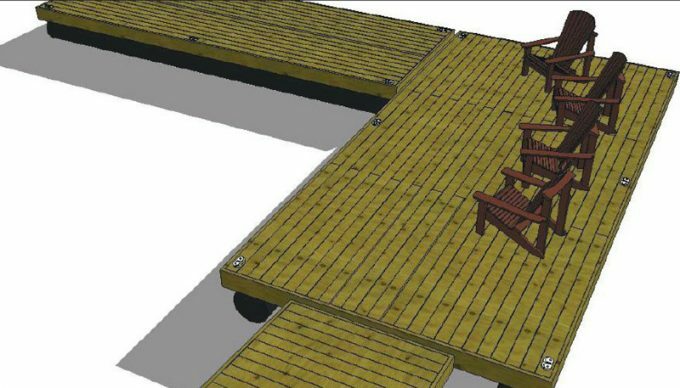 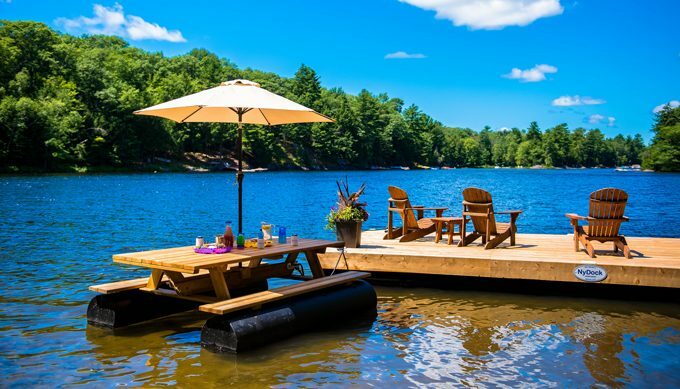 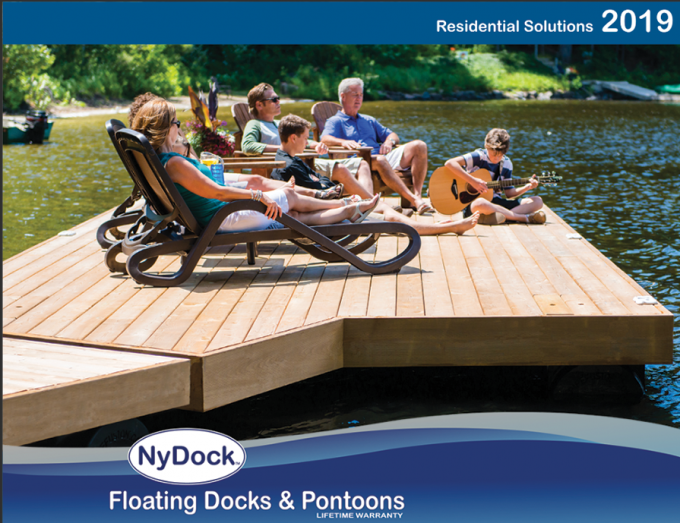 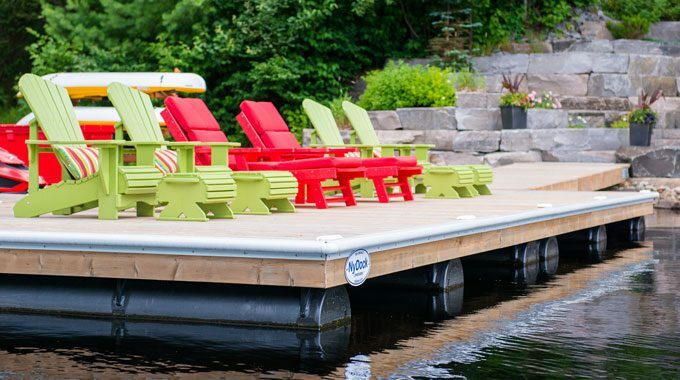 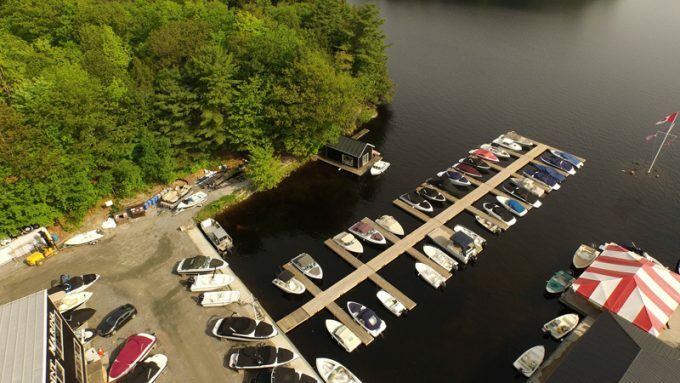 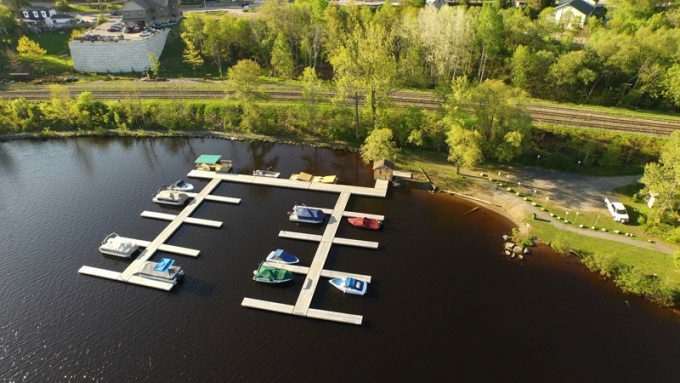 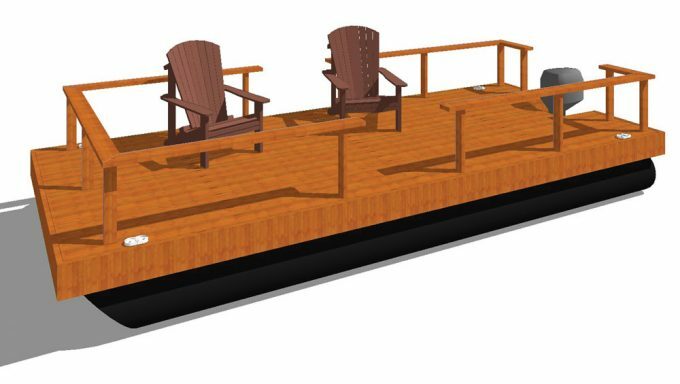 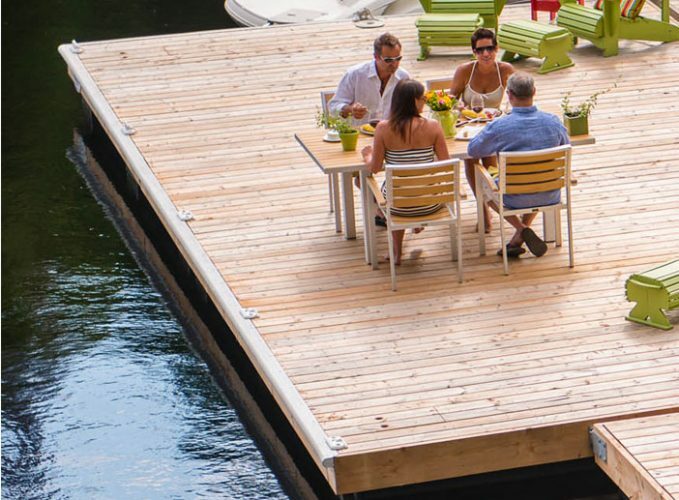 Pipefusion's NyDock floating dock pontoons come with a LIFETIME GUARANTEE and can be left in the water over winter. 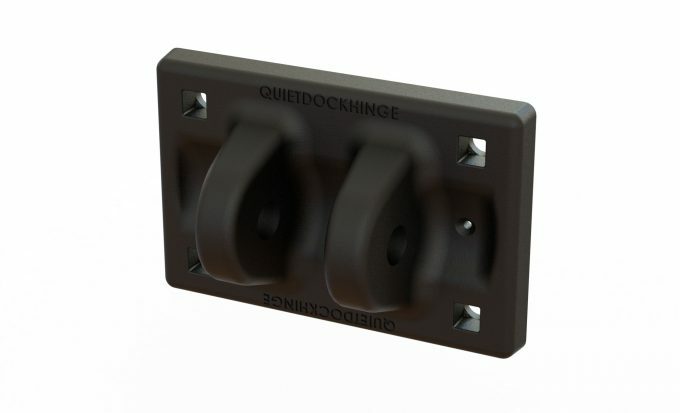 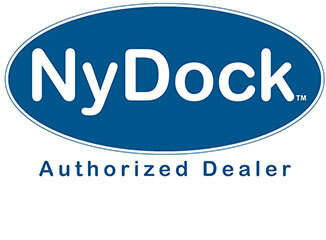 Pipefusion invites you to be one of the first people to have your new NyDock installed this Fall. 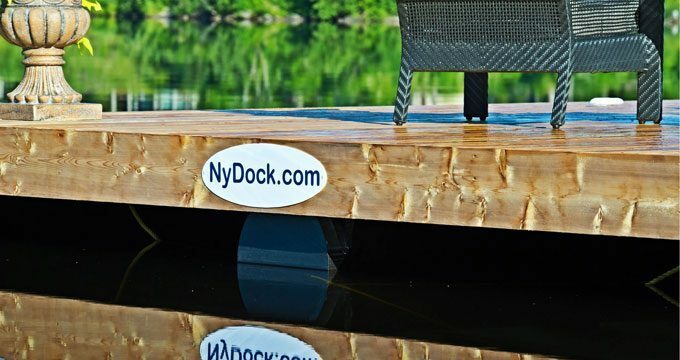 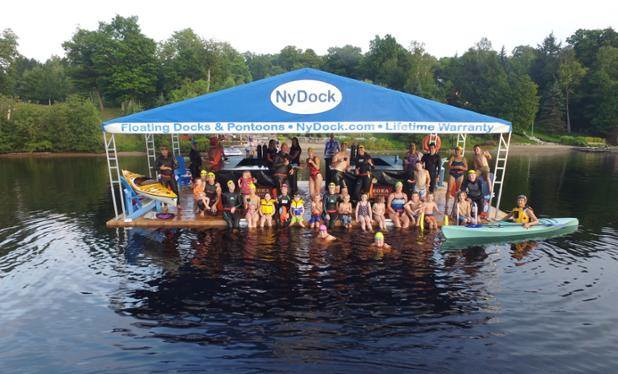 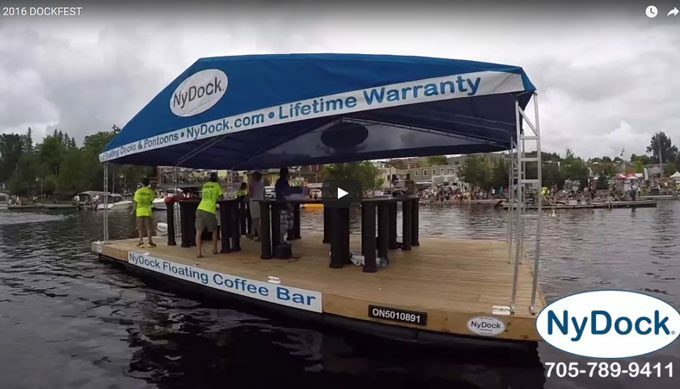 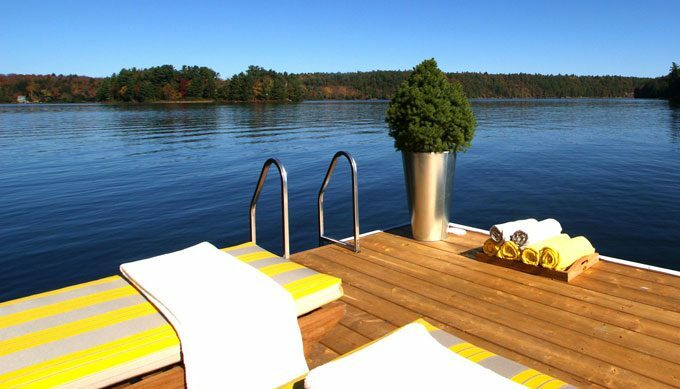 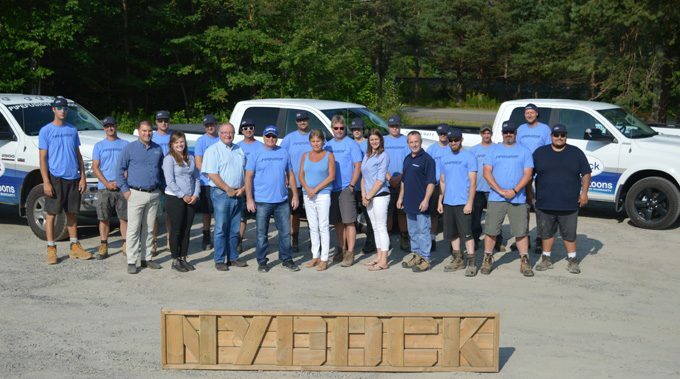 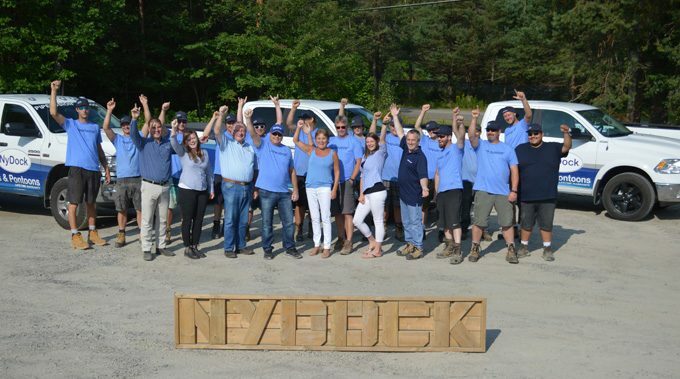 Our professional team makes the transition from your old dock to your new NyDock seamless! 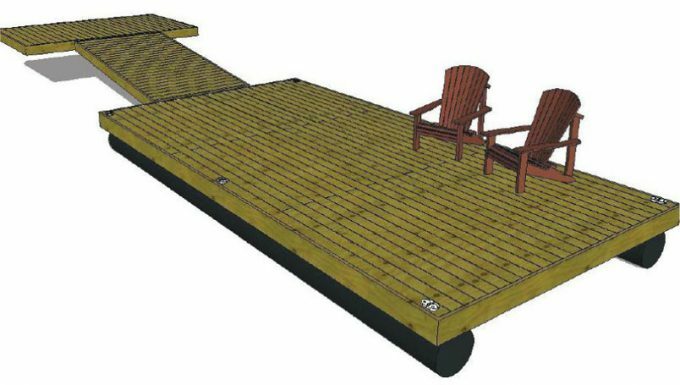 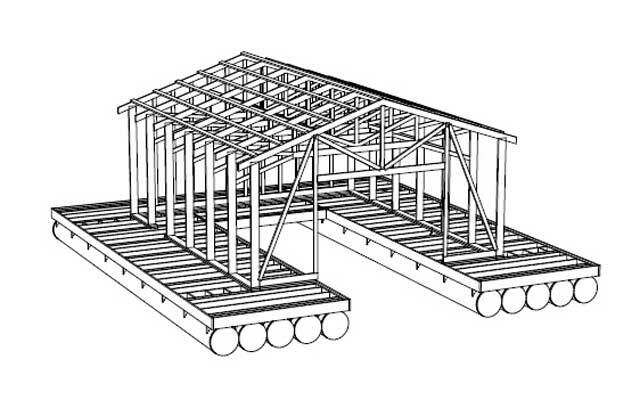 towards a new NyDock or NyDock/Ramp combo! 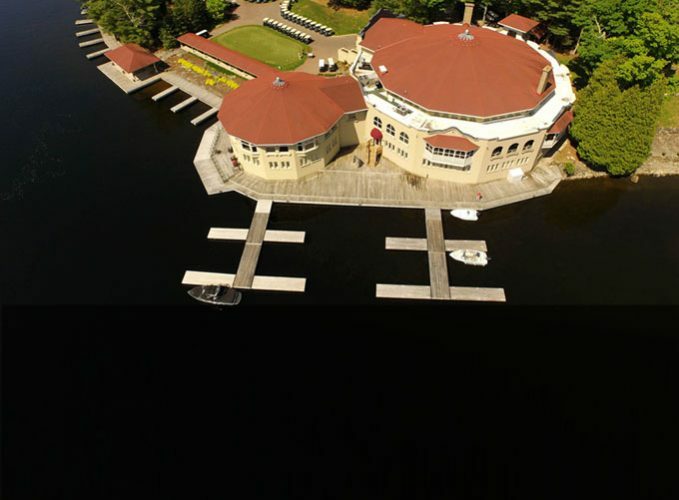 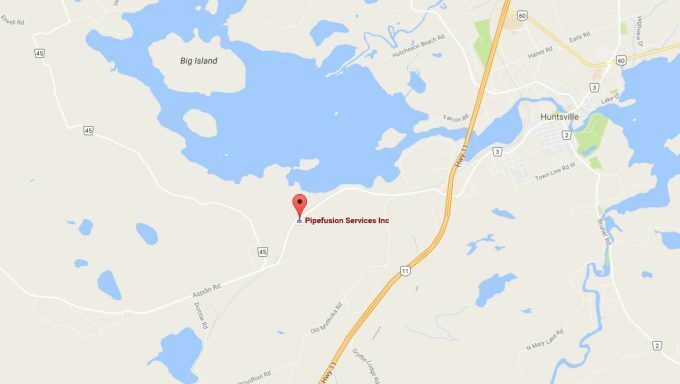 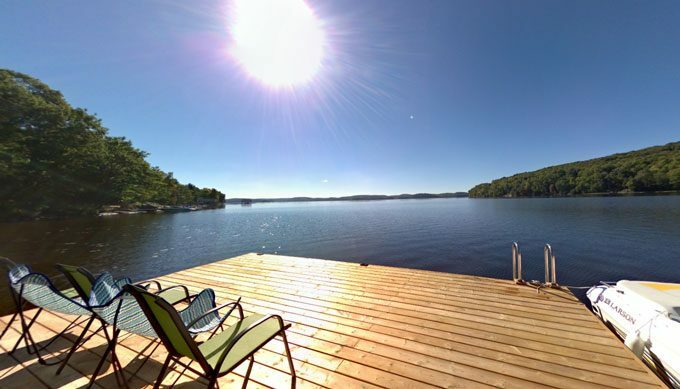 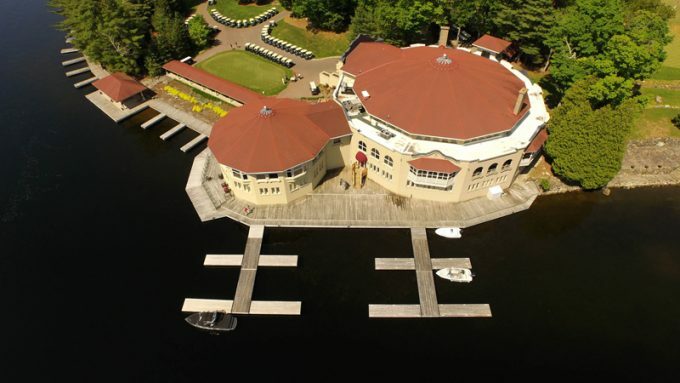 Call us at 705.789.9411 or email sales@pipefusion.com and reclaim your waterfront! 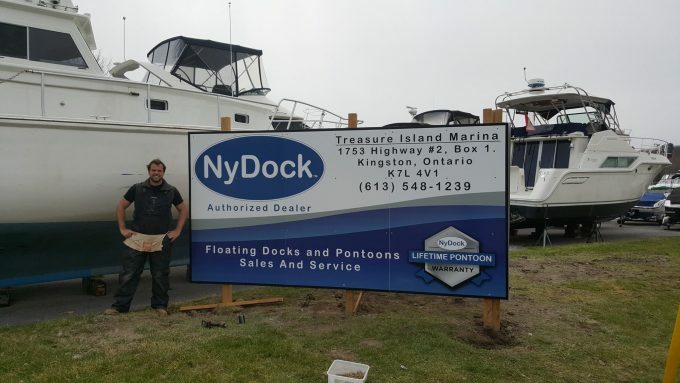 *500 dollars is deducted from our retail selling price and cannot be used in conjunction with any other promotion or discount. 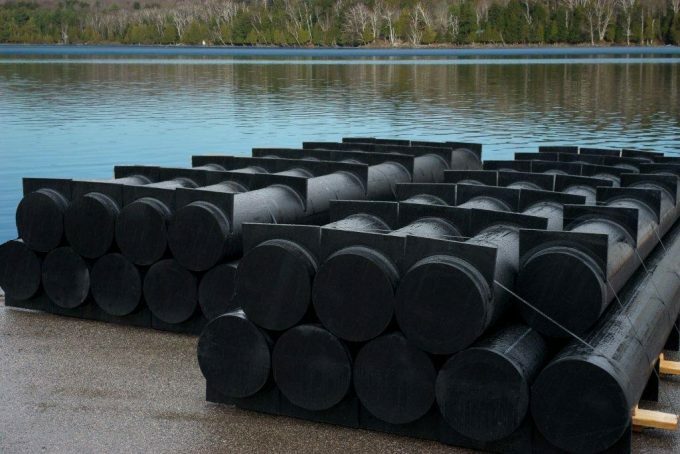 (Installation, weights, delivery and taxes are extra. 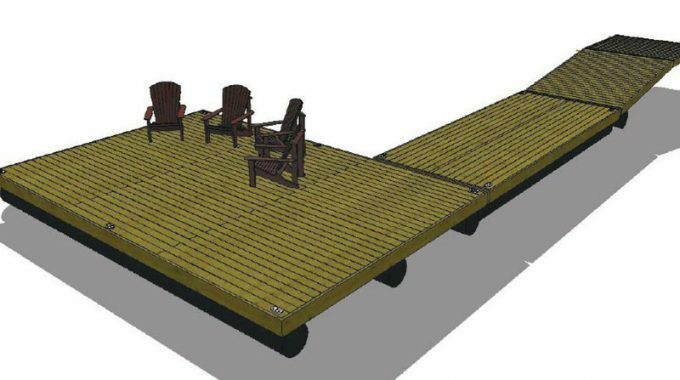 Offer valid until November 15, 2016) Can only be used with participating dealers.